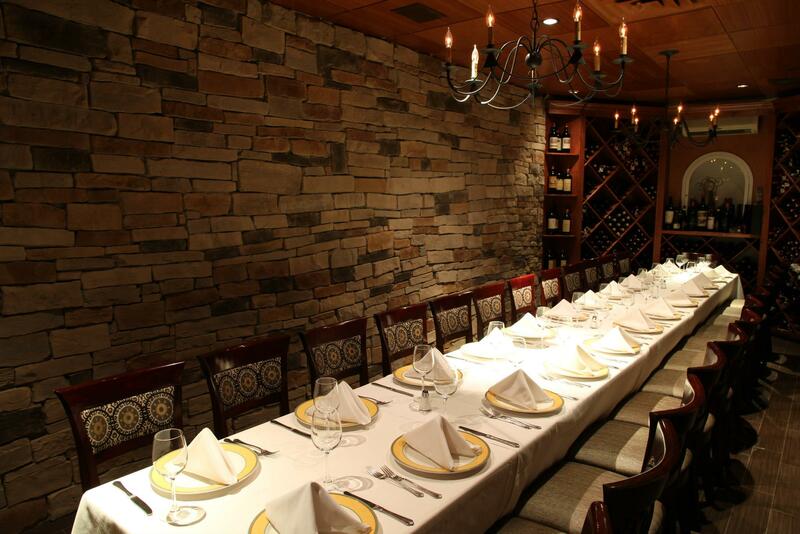 Here at Giardino D’oro we have the perfect event space for any occasion. Large family celebrations or office parties. We have an excellent event space. A good event space is a rarity in New York and we have it. Call today to find out details. 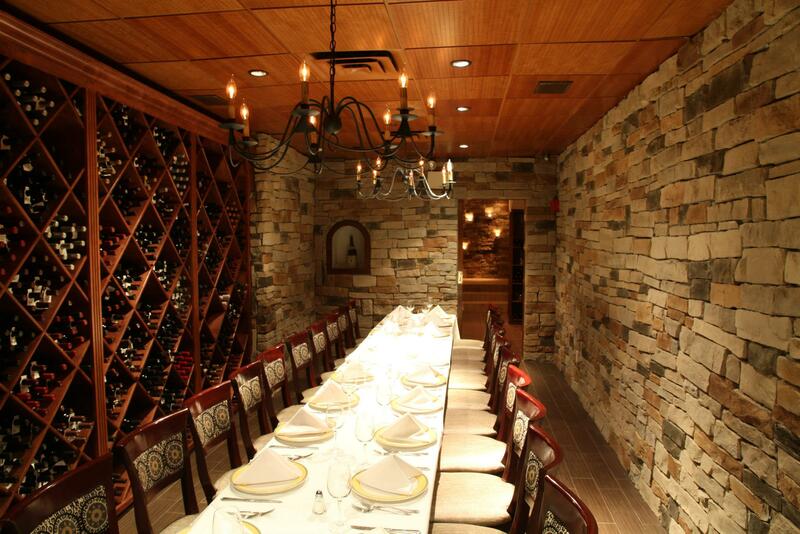 We also have a wide variety of menu options and an excellent wine selection. Our customer service is also always superb. Call today. We look forward to serving you!